"The ache for home lives in all of us, the safe place where we can go as we are and not be questioned"...Families and those living with dementia have the need to feel safe. A feeling of safety often begins with Caregivers. 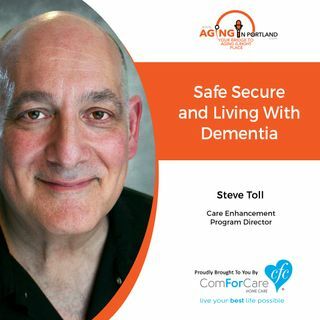 Steve Toll of ComForCare shares some very important principles on creating a safe environment for those living with dementia.